In today’s Blast from the Past post I’m taking you to Moravia in Czech Republic. My destination there was picturesque historical city of Kroměříž. 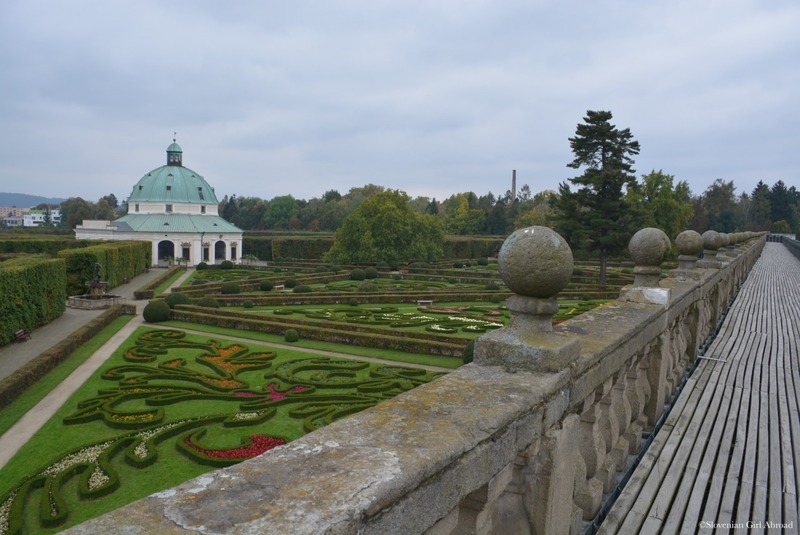 Town’s gardens and castle were inscribed to UNESCO World Heritage List for their significant role in the development of Baroque garden and palace design in central Europe. They are truly unique place worth visiting.